For 26 years, the Harmony Arts Festival has been one of the North Shore’s more popular community events. The festival draws crowds from all over the Lower Mainland to celebrate a harmonious balance of visual, culinary and performing arts on the spectacular West Vancouver waterfront. Whether it’s world-class musical performances, inspiring visual art, mouth-watering gastronomic events or simply the natural beauty of the setting that gets your heart beating a little faster, there is something for everyone at the Harmony Arts Festival. The Harmony Arts Festival takes place in West Vancouver along the waterfront on Argyle Avenue, from 14th Street to 16th Street. Festival sites include John Lawson Park, Millennium Park, the Music Box and the Ferry Building Gallery. For more information about these arts facilities, visit the District of West Vancouver website, or view our festival site map. The 10-day festival attracts some 130,000 visitors. Strong sponsorship support, artist participation and volunteers have helped to build and define the Harmony Arts Festival. 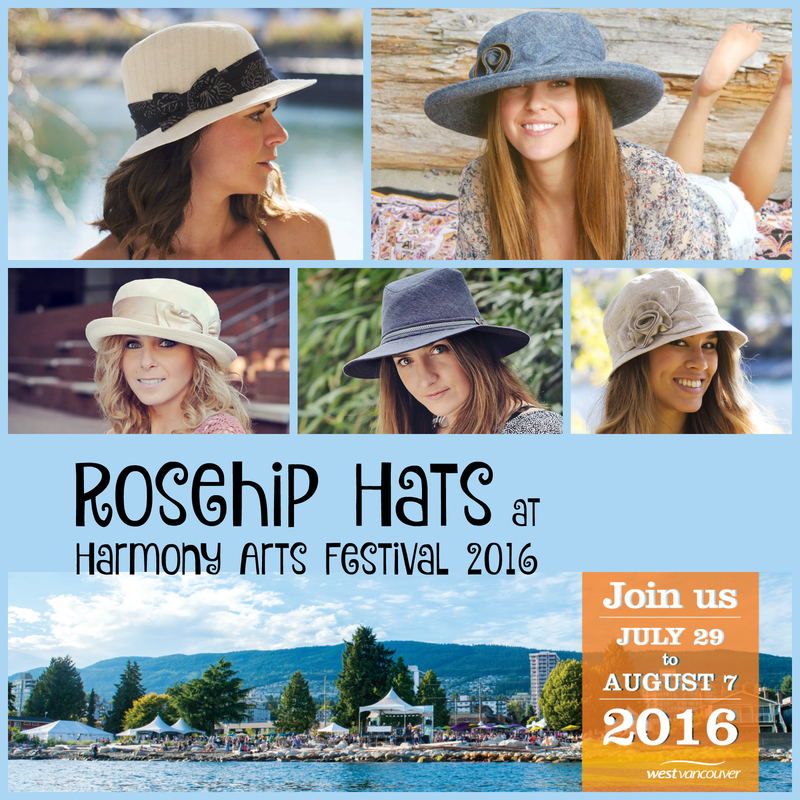 Join us from July 29 – August 7, 2016 for the 26th Annual Harmony Arts Festival.